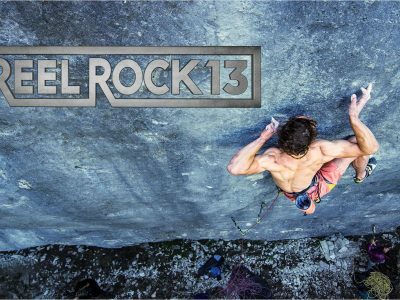 Join the GCC at the screening of Reel Rock 13 at the Rosendale Theatre in Rosendale NY on 12/9/2018. There will be raffle prizes & GCC t-shirt sales! 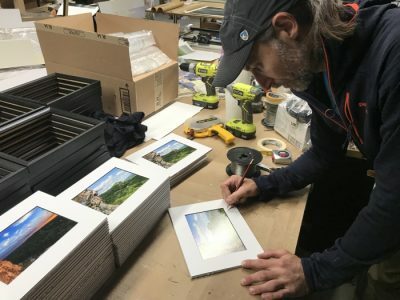 The next GCC meeting will be on Sunday, March 3rd, 2019 at 6:00pm at the Mohonk Preserve Visitors Center in Gardiner, NY. The next GCC meeting will be on Sunday, February 3rd, 2019 at 6:00pm at the Mohonk Preserve Visitors Center in Gardiner, NY. The next GCC meeting will be on Thursday, December 20th, 2018 at 7:00pm at the Mohonk Preserve Visitors Center in Gardiner, NY. 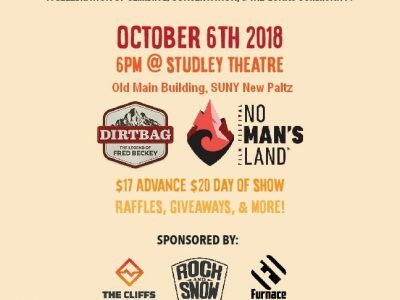 The GCC & the Mohonk Preserve present the 2018 Gunks Climbing Film Festival! Climbers reception on Oct 5th & Film Fest on Oct 6th!! Get your tickets today! The next GCC meeting will be on Sunday, November 18th, 2018 at 5:30pm at the home of Jannette Pazer in Gardiner, NY. The next GCC meeting will be on Sunday, October 21th, 2018 at 7:00pm at the Mohonk Preserve Visitors Center in Gardiner, NY. The next GCC meeting will be on Tuesday, September 25th, 2018 at 7:00pm at the Mohonk Preserve Visitors Center in Gardiner, NY. 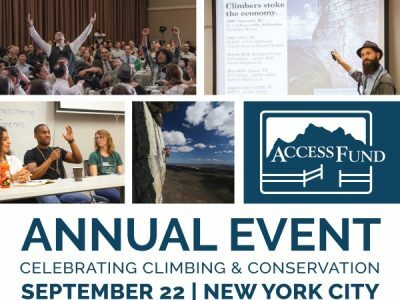 Don't miss the 2018 Access Fund Climbing Advocacy Summit and Fundraising Dinner in New York City on September 22, 2018.